Shri Ajay Sheopuri working with Science Communication through Multimedia (SCM) Unit since its inception in 2010 at CSIR-National Institute of Science Communication and Information Resources (NISCAIR). The mandate of the Unit is to produce and collate existing audio-visual material omn scientific issues/institutions and make it accessible to the public at large and also to interact with common citizens, researchers, scholars, experts and even to institutions. Besides, using his expertise in Information Technology, Shri Ajay Shopuri has also developed CSIR-NISCAIR-Tube, a platform to upload all the science-based programmes, produced by CSIR laboratories and other science departments in the country and make available these programmes to users. Even individuals can approach NISCAIR to upload science based audio-visual material for wider publicity, which are being produced in the country. All the content generated by SCM Unit for science communication has been uploaded on CSIR-NISCAIR-Tube. CSIR-NISCAIR has also taken new initiative to take up a series of activities to connect with the larger audience. As part of this initiative, CSIR-NISCAIR Social Networking site is being constructed to provide better, efficient and fast interaction among the scientists of the country. This platform is also likely to connect the scientists with the public where a common citizen will be able to interact with scientist/s for clarification and explanation. Shri Sheopuri has been associated with the production of documentaries on CSIR Institutes/Laboratories and its Technologies. 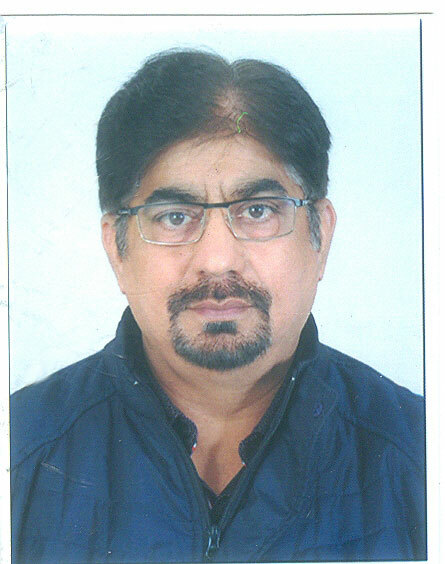 He was actively involved in production of many documentary films on CSIR Laboratories especially, CSIR-NPL New Delhi, CSIR-IHBT, Palampur, CSIR-NIO, Goa, CSIR-IICT, Hyderabad, etc.